Rafael Nadal ground out a tough and enduring win over fellow Spaniard David Ferrer in the final of the Barcelona Open on Sunday. Nadal, a six-time winner of the Spanish event, sealed his seventh career title there in straight sets, but it was two sets which were battled out over the course of two hours and forty minutes. This was the fourth time that Rafa had faced Ferrer in the Barcelona Open final and the outcome was the same as in the previous three. While the match again went in Nadal’s favour, it was a much closer affair than the 2011 final, which he blitzed through. Instead this time, the world number two had to work very hard to land his 48th tour level title, from what was his 69th final on the circuit. It was his opponent Ferrer who had struck initially with a break in the first set, before Nadal rallied to level things up. But there was still a momentous defensive effort to come from the Majorcan in the 12th game, in which the world number two had to save five set points. His defiant, defensive resistance broke Ferrer, as he went on to dominate the subsequent tie break to take the set. 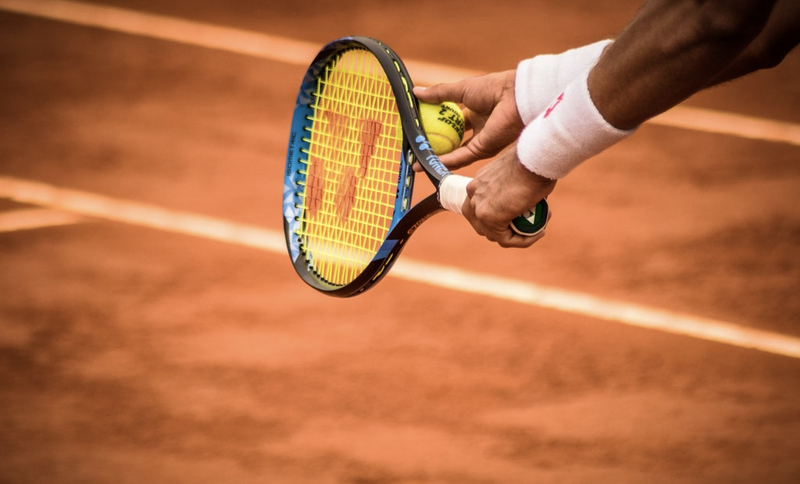 After stretching out to a 3-1 lead in the second set, the defending champions looked on course to round the match out comfortably, until Ferrer struck back by winning four of the following five games and had the chance to serve out for the second set. However, Nadal again fended off the Spanish number two’s chance, breaking his opponent’s serve to love before running out the second set 7-5. Any questions over Nadal’s fitness and form have been dispelled since he hit the clay-court surface again. His victory in Monte Carlo last week was his first title for 10 months, and now with back-to-back titles under his belt, his 21-match winning streak on clay should set him up perfectly to defend his French Open crown at Roland Garros, starting at the end of May.